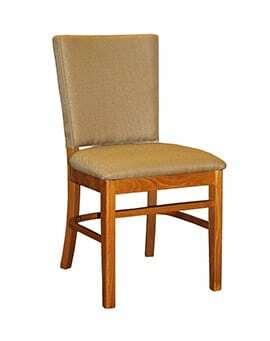 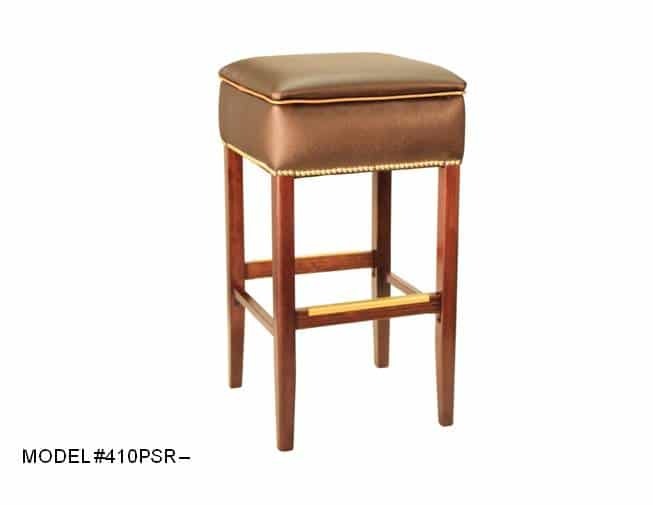 Backless Square Seat Stool Fully Upholstered- Model 410 – Restaurant Chairs by M. Deitz and Sons, Inc. 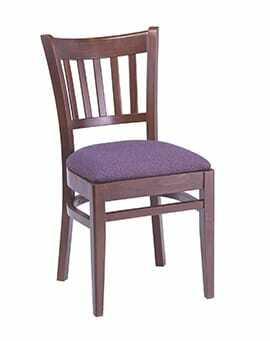 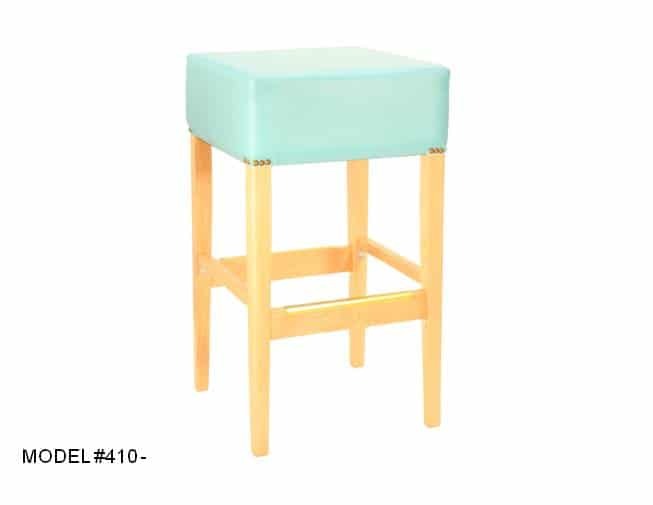 Durable, comfortable and easily customizable, this upholstered square seat restaurant stool is popular in hospitality design. Create the commercial stool you envision from casual to sophisticated by choosing the fabric or vinyl that works for your bistro, steakhouse, pub or hotel. 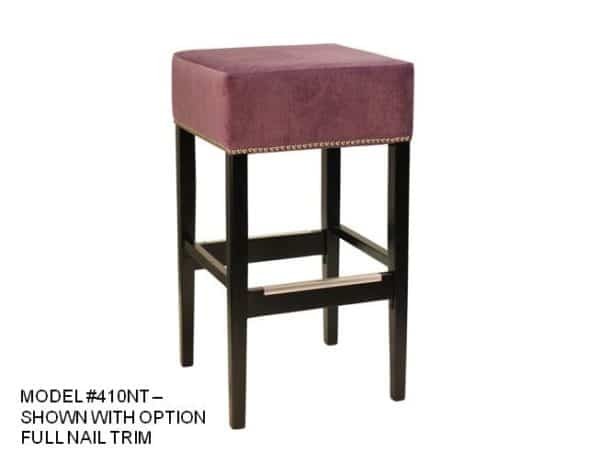 Seat options include a fully upholstered seat, fully-wrapped seat and a nail trim seat. Create a look from casual to sophisticated by choosing the fabric and style that works for your bistro, steakhouse, pub or hotel. 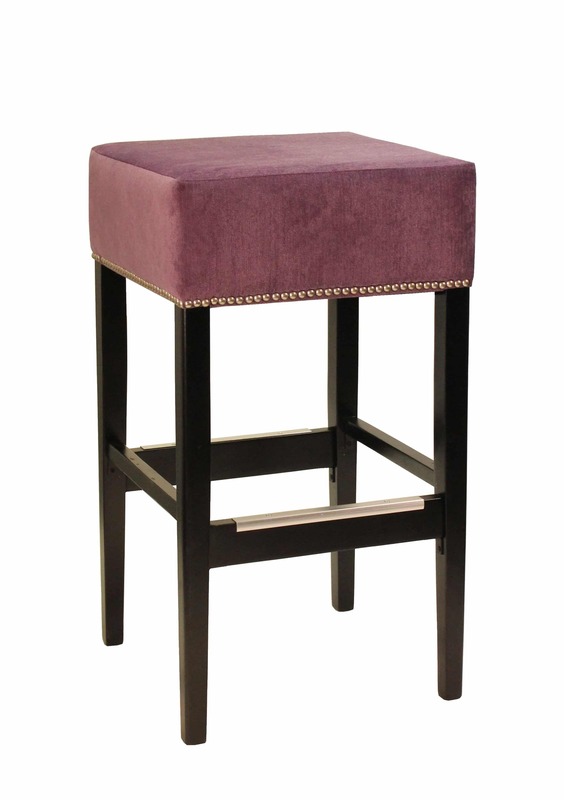 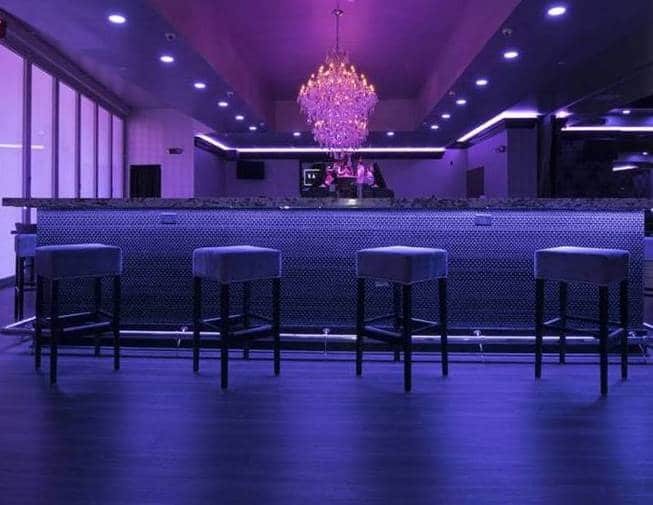 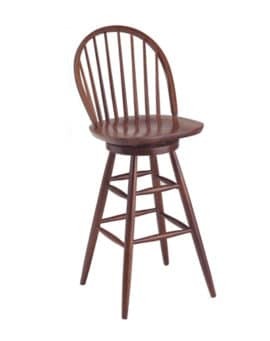 Our stools are manufactured on-site and built with the integrity to hold up in any restaurant, bar or commercial setting. 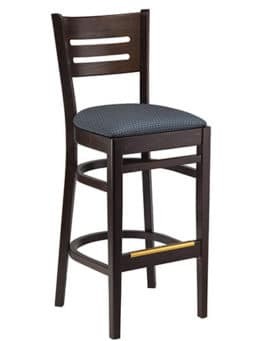 The wood frame finishes include natural, maple, teak, cherry, walnut, mahogany and black. 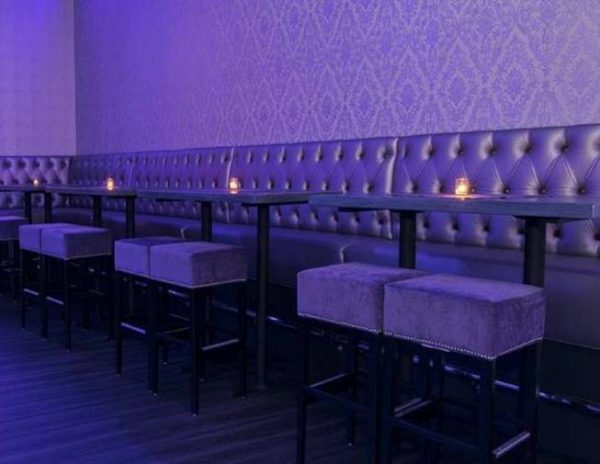 As experts in seating since 1921, our team can help you create the perfect addition to your restaurant or lounge interior design.